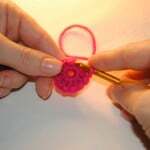 and now you have completed your magic circle or ring. 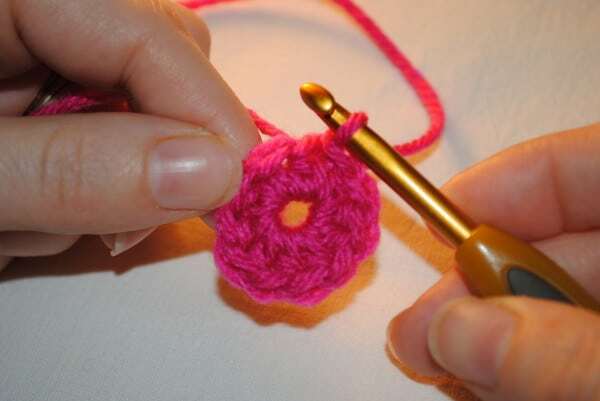 You can make the center hole smaller by pulling the short tail taut. 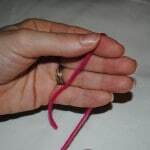 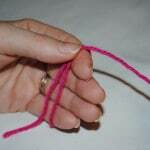 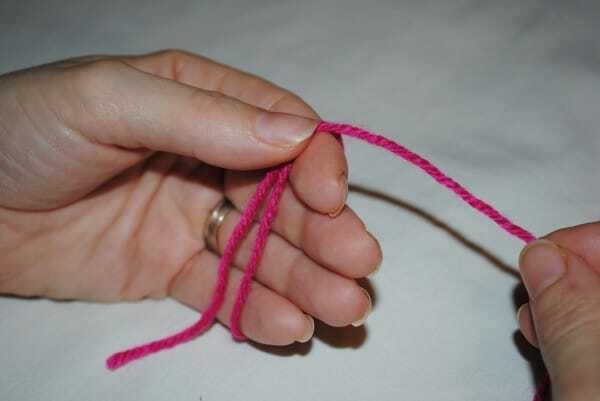 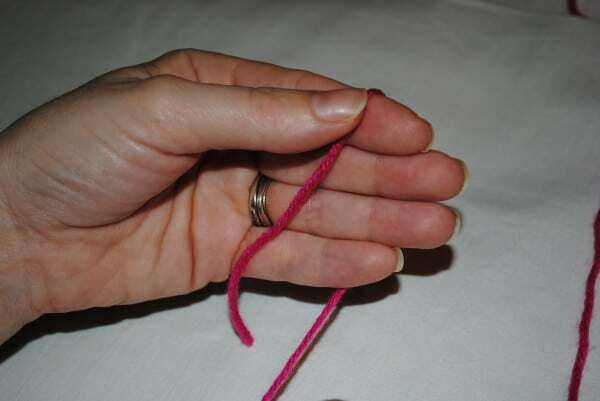 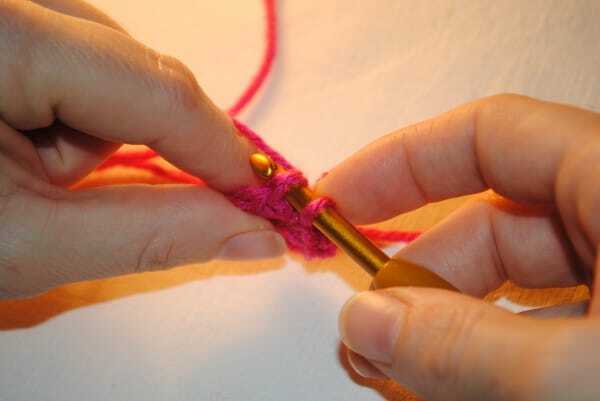 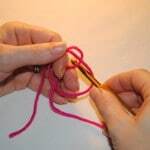 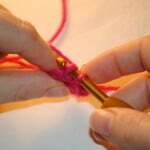 Stitch tail into finished item to secure tight. 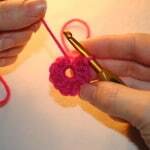 For a professional look all the way throughout your hat check out my tutorials on seamless rounds. 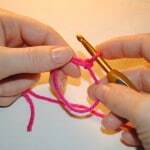 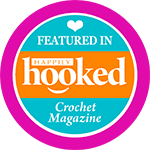 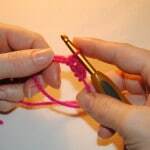 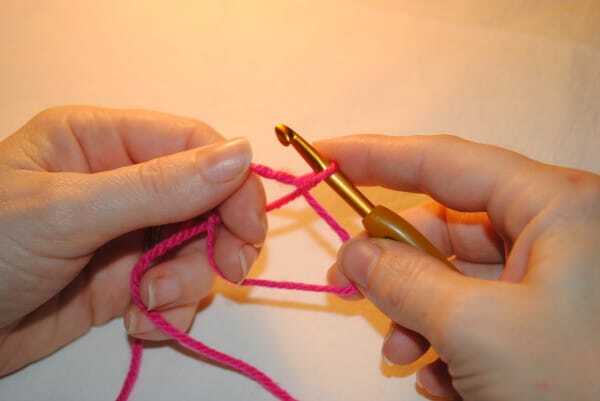 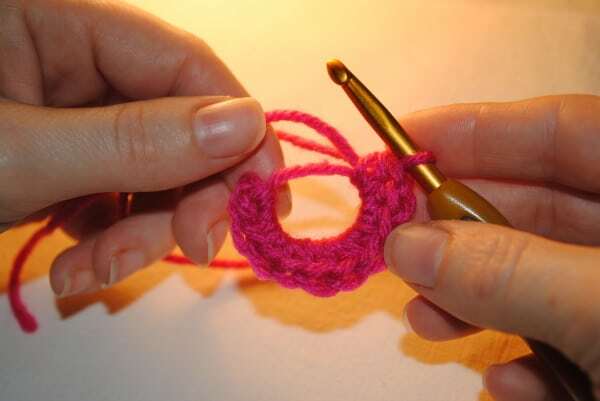 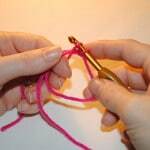 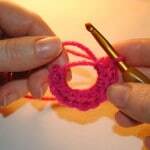 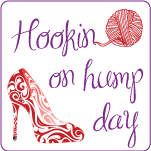 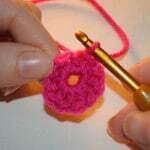 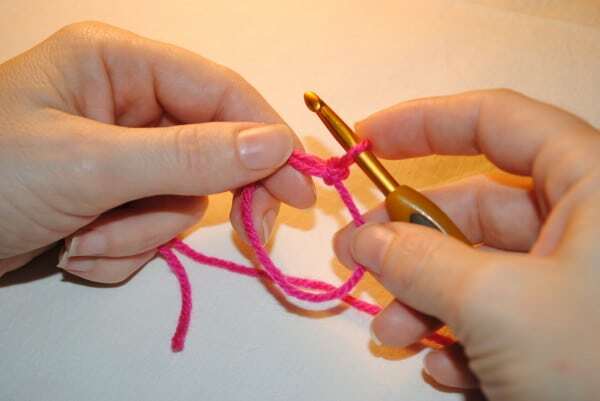 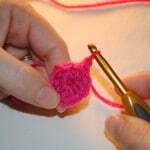 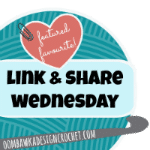 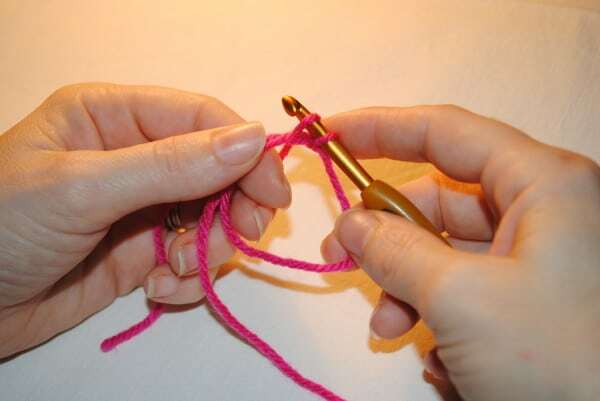 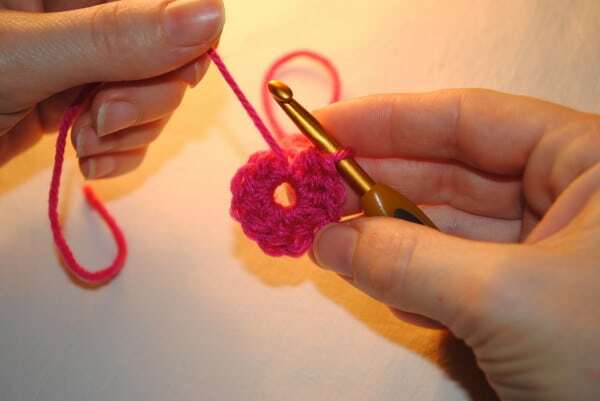 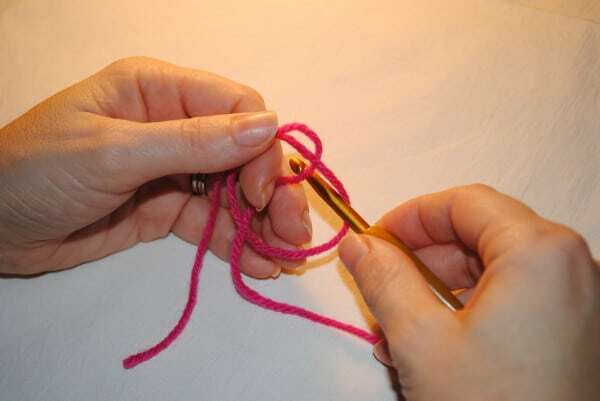 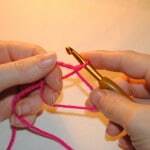 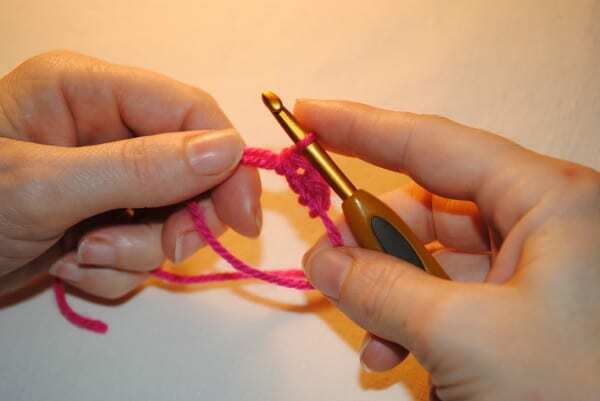 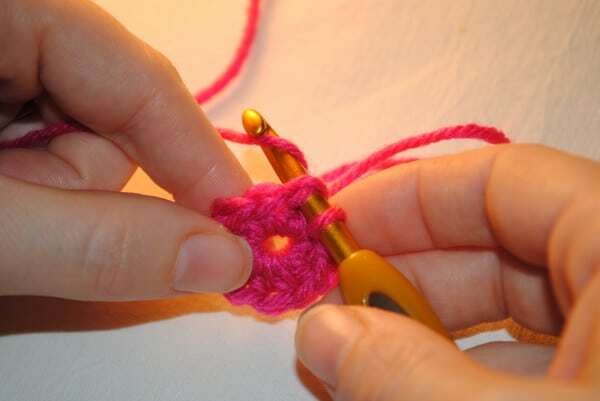 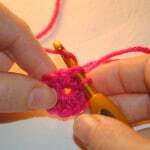 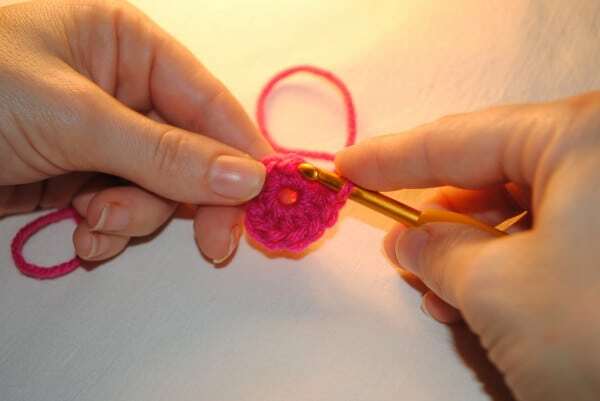 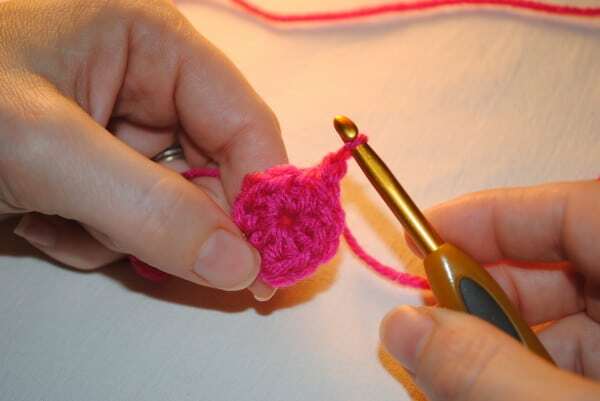 I hope you enjoyed these picture and video tutorials on how to crochet a magic circle or ring. 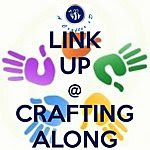 If you have any questions or comments please comment below or email me at cre8tion@ymail.com and I will get back to you soon.